A literary evening with a difference. 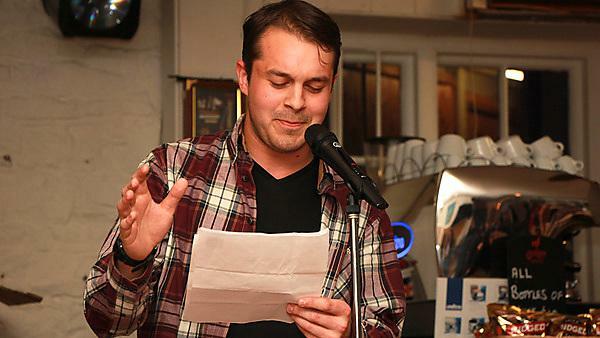 Readings from Plymouth’s first poet laureate Michael Sullivan, side-splitting comedy from Foster’s South Coast Comedian of the Year Finalist, Richard James, fascinating anecdotes from local historical expert Laura Quigley and hip hop/spoken word artist MCMC. All in the gorgeous setting of the Barbican’s Mayflower Bar, boasting one of the best views in Plymouth! Location: The Mayflower Bar, Phoenix Wharf, Madeira Road, Plymouth, PL1 2NX.